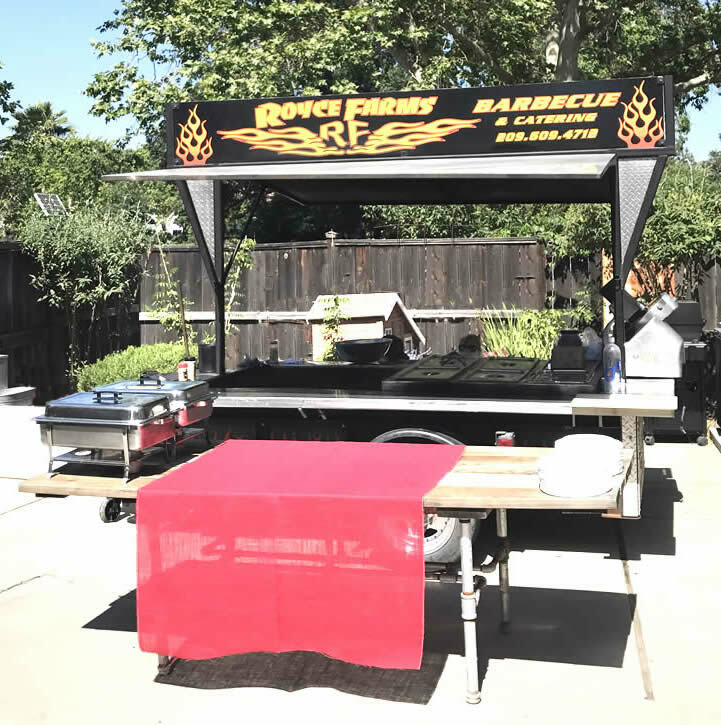 Royce Farms BBQ and Mobile Catering. We are a mobile caterer and will come to your facility, park, backyard or business! We supply a unique service that uses only the freshest USDA choice meats. 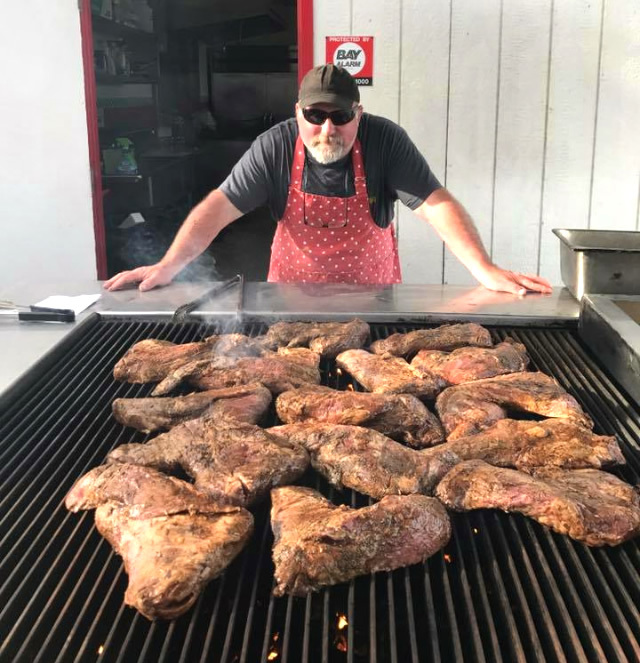 We cook our barbeque slow and easy using our own custom seasonings and marinades, creating a one of a kind flavor and tenderness. Each event menu is tailored to the needs of each customer and each event. We pride ourselves on running a family owned and operated business. With over 30 years experience we know barbeque and catering. We have catered events from 50 to 500 and we want each and everyone to be a delicious and memorable experience.